Seizure activity is governed by changes in normal neuronal physiology that lead to a state of neuronal hyperexcitability and synchrony. There is a growing body of research and evidence suggesting that alterations in the volume fraction (α) of the brain’s extracellular space (ECS) have the ability to prolong or even initiate seizures. These ictogenic effects likely occur due to the ECS volume being critically important in determining both the concentration of neuroactive substances contained within it, such as ions and neurotransmitters, and the effect of electric field-mediated interactions between neurons. Changes in the size of the ECS likely both precede a seizure, assisting in its initiation, and occur during a seizure, assisting in its maintenance. Different cellular ion and water transporters and channels are essential mediators in determining neuronal excitability and synchrony and can do so through alterations in ECS volume and/or through non-ECS volume related mechanisms. 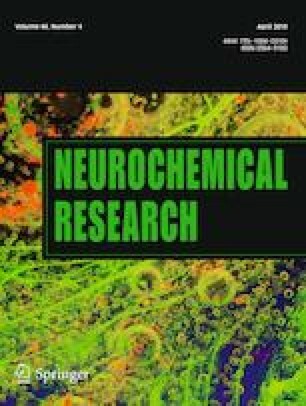 This review will parse out the relationships between how the ECS volume changes during normal physiology and seizures, how those changes might alter neuronal physiology to promote seizures, and what ion and water transporters and channels are important in linking ECS volume changes and seizures. Funding was provided by the New York State Office of People with Developmental Disabilities (OPWDD) in the form of a fellowship for Robert Colbourn.